Universal Insurance Holdings (UVE) is a leading holding company of property and casualty insurance and provides insurance services across the value chain. 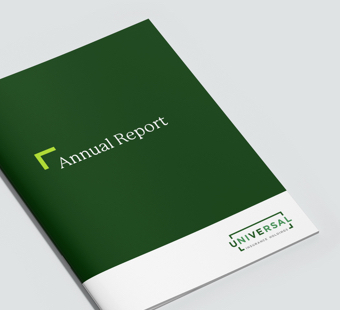 UVE’s focus is on creating a best-in-class customer experience, disciplined growth, driving a culture of operational excellence and continuous improvement, maintaining a strong balance sheet and maximizing shareholder value through earnings stability. The primary objective of UVE’s investment portfolio is the preservation of capital. Secondarily, it seeks an adequate total rate of return with a focus on fixed income, to provide liquidity.